Sean Gunn, brother of the director James Gunn, provided the motion capture performance of the raccoon, while the physical characteristics were all based on Oreo’s movements. 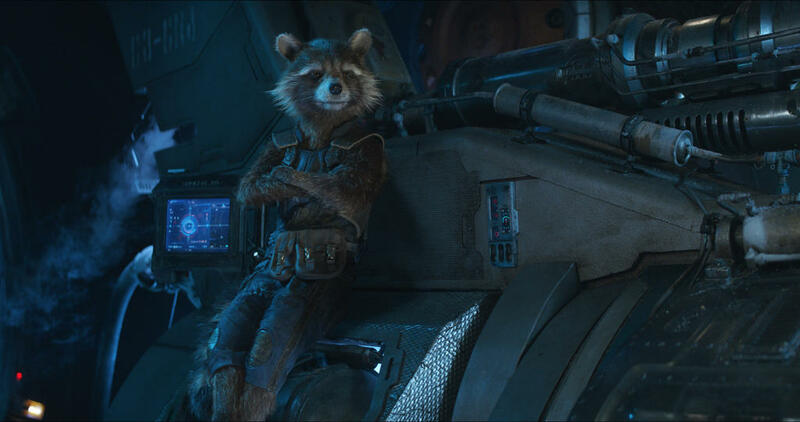 The character was voiced by Bradley Cooper in the original film in 2014 and the sequel in 2017. Cooper also voiced the role of Rocket in Avengers: Infinity War and the much anticipated sequel, Avengers: Endgame. The raccoon was present at the premier of the film, accompanying James Gunn, who has now been fired from the third Guardians film. However, Gunn may be directing the second Suicide Squad movie. Since news of Oreo’s death broke out, there has been an outpouring of tributes for the raccoon on social media.